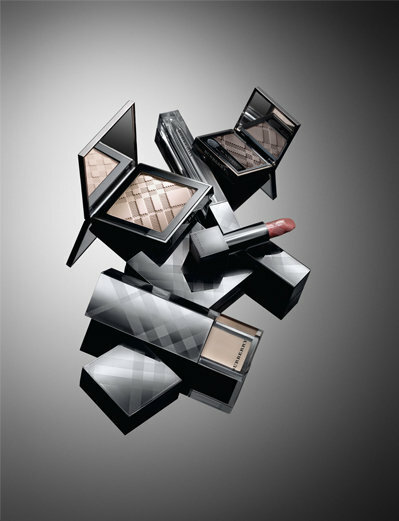 How stunning are these pictures of new Burberry make-up campaign! I’m a big big fan of Christopher Bailey, therefore can’t wait to check this range out. The pictures look great and when I’ve tried some of the products, I will of course let you know my feedback.